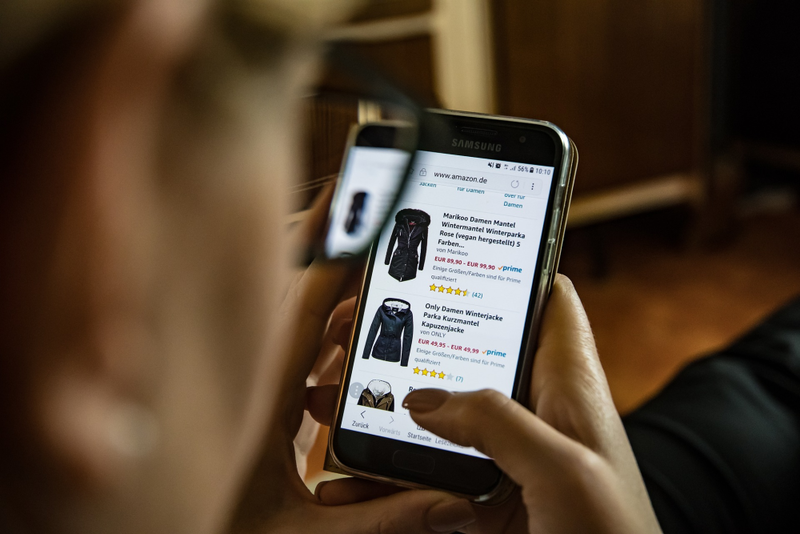 It should come as no surprise that in 2017 there were over 215 million online shoppers in the United States alone, with that number projected to grow to over 230 million by 2021. As an ecommerce business owner, it’s your job to not only figure out how to capture a piece of that pie, but to keep visitors on your site until they complete a purchase. Consumers want their experience to be as smooth and quick as possible, and online shopping is no exception. There are a number of reasons why your ecommerce business may lose a sale, such as slow load times, poor navigation, and limited choice of products. However, one of the most important aspects of your customer’s experience is the payment process, especially since a “too long or complicated checkout process” accounted for over 25% of cart abandonments in 2017. Taking another look at your current process could mean significant increases in sales and happier customers in the long run. Here are 8 easy ways to improve your checkout process and get paid faster! Before your customer even gets to the payment form, they should have a very clear understanding of where to find it. Review your site and make sure each page has an obvious way to navigate to the shopping cart and prompts for your visitors to complete their purchase. Try using bright colors for buttons like “Add to Cart” or “Buy Now” in order to draw attention to the actions you want them to take. Beyond availability, keeping your branding consistent across the site will not only help with your marketing, but will improve trust and loyalty with your customers. Nothing is more off putting than clicking a “Pay Now” button and being brought to a site that doesn’t look the same as the one you started on. Making sure all of your fonts, colors, and buttons match across the entire experience is crucial to help close the sale. No one likes starting an online form without knowing how long it’s going to be - or worse, hitting “Submit” only to find there are more fields to complete on a second page! Make sure to be as communicative as possible during the entire process by adding clear progress indicators throughout. You could accomplish this by adding a “Percentage Complete” bar across the top of the page, listing what number page they are on out of the total amount, or changing button copy to “Continue” instead of “Submit” to set the right expectations with your customers. Another important way to stay transparent with your customers throughout the payment process is to ensure there is easy access to an order summary, both individual and total prices, and shipping options. Having that information available on each page of the process prevents your customers from navigating away from the page and potentially abandoning their purchase. User accounts are a great way to help your customers get through checkout faster by saving their information, preferences, and activity. However, requiring an account is the second most popular reason for cart abandonment at 37%. Nobody really wants another username and password to remember, and forcing first-time buyers to create an account could be a huge turnoff. Instead, give your buyers the opportunity to move forward as a guest or have a “Skip This Step” button on your “Account Setup” page. This way, those customers who actually want an account with your brand (yay!) can set one up, but you’re also opening the gates to a much larger group of potential customers by having the option. Don’t forget, you can always use other marketing tactics later on to entice your buyers to create and account, but doing to right before they pay could have a big negative impact on your conversions. How many fields do you require in your checkout process? If it’s more than 7, it’s probably too many. The average number of fields used in online purchases in 15, but studies have found that the ideal checkout flow can be completed in as little as 7! Take a look at the information you’re asking for and take out anything that isn’t completely necessary to complete the purchase. Most business owners want to add in fields like phone number or email address in order to continue marketing to their customers, which can be a great idea if done correctly. Don’t make these fields mandatory if you don’t have to or try adding in some fun copy that explains why you’re asking for that information, teasing special offers or other exciting incentives! Have you ever completed a lengthy online form, only to hit “Submit” and see a bright red error message? Scrolling back through the form to find your error is the last thing you want to do. Help reduce that friction for your customers by providing very clear, friendly prompts whenever there is an issue with a form field. Make sure the field with the error is clearly marked and there are instructions on how to correct it. Again, this all comes back to making the experience as easy as possible for your customers. Although it might seem like a technical afterthought to some, the way that your customers interact with your forms and the language used to get them through it are two very important aspects of your overall customer experience that should not be ignored. This one may sound a little obvious, but there are websites out there, believe it or not, that only accept one form of payment. This dramatically limits the amount of people who will be willing to complete their purchase with you. The worst part? It’s completely avoidable! 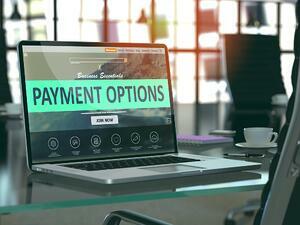 There are a number of online shopping cart and payment gateway solutions that accept a variety of payment methods. The big ones to make sure you include are VISA, Mastercard, Discover, American Express, and PayPal. At the end of the day, however, it all comes down to your specific audience and their needs. You may find you need to offer direct bank transfers or Digital Wallets to cater to your niche. Do your research to ensure you’re providing the best experience possible. 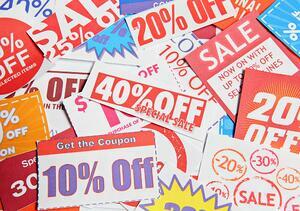 Discounts and coupons are a fantastic way to get visitors to your website. Enticing potential or return buyers with an exclusive deal could no doubt result in a surge in visits and (hopefully) a surge in sales as well. That being said, there is one small drawback to coupon codes when it comes to the payment experience, and it boils down to keeping your buyers engaged on your site. Let’s say you have a customer who is not aware of any discounts being offered at your store and was not planning on using any. 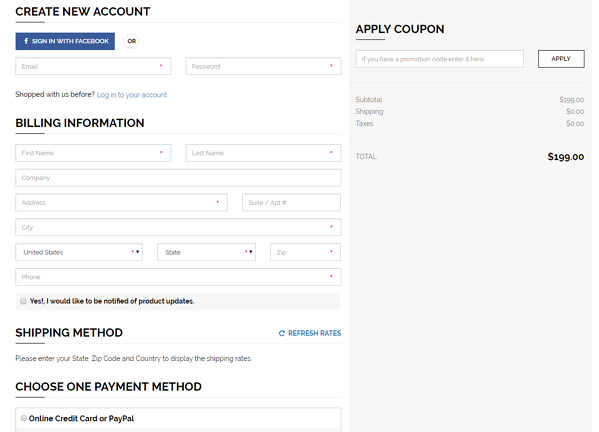 They get all the way to the end of your payment form and they see an empty field labeled “Coupon Code”. There’s a good chance they’re going to open a new tab on their browser and start scouring the internet for this code they might have missed. One thing leads to another, and they never come back to complete their purchase. In order to avoid such situations while still keeping promotions as a viable marketing tactic, make sure that field in your payment form is only visible if there is an active promotion. You could also consider replacing the field with a smaller link that states “Have a Code?” to reduce the visual impact. It goes without saying that the checkout payment forms on your ecommerce site should be secure. Your customers are trusting your brand with their sensitive information, and that’s something you shouldn’t take lightly! Although it may be obvious to you, always go out of your way to remind your customers of all of the steps you’re taking to protect their privacy and information. A recent Baymard Institute study found that almost 20% of cart abandonments are due to a lack of trust - that’s 20% of lost sales on your site! To start, you’ll want to make sure you have a Dedicated Secure Sockets Layer (SSL) certificate for your website in order to ensure a secure connection and transfer of sensitive information through your site. Next, make sure your process is in compliance with Payment Card Industry Security Standards Council (PCI SSC), which are the standards that govern businesses that handle cardholder information. Your ecommerce web hosting vendor and payment gateway provider should be able to help you setup the best security possible for your site. After that’s all taken care of, simply add SSL and PCI security images next to your forms to communicate the security of your site to your visitors and help increase conversions. Even though the payment process on your website might seem like a technical checkbox on a long list of things to consider, it is a major player in the overall happiness of your customers. As a business owner, you want to make sure each visitor to your website leaves delighted, so creating the most seamless payment experience will make sure the very end of their time with your brand is the best it can be. Don’t just take our word for it, however! Always test new designs and flows to make sure you have the perfect setup for your specific brand. That way, you’ll have happy customers coming back time and again. Have you tried making any of these changes to your ecommerce store? Tell us about the results in the comments! Julia Olson is the Content Strategist for Fattmerchant, a payment technology company offering businesses affordable subscription-style pricing, data analytics technology, and dedicated customer support. Fattmerchant is the leader in creating a painless payment processing experience for all merchants, making is simple so that you can focus on what matters most - growing your business. Follow them on Facebook and Twitter @fattmerchant.